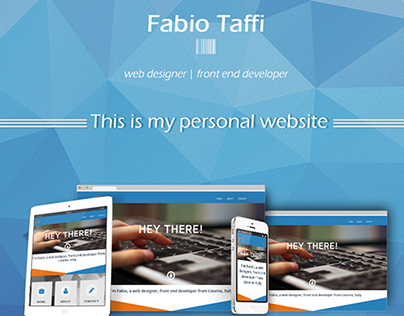 I'm a web designer, front end developer from Livorno, Italy. I designed the first website as a hobby, more than ten years ago, it was in 2000. Then, after many years, in 2011, I decided "to take things seriously", converting an old hobby into a profession.